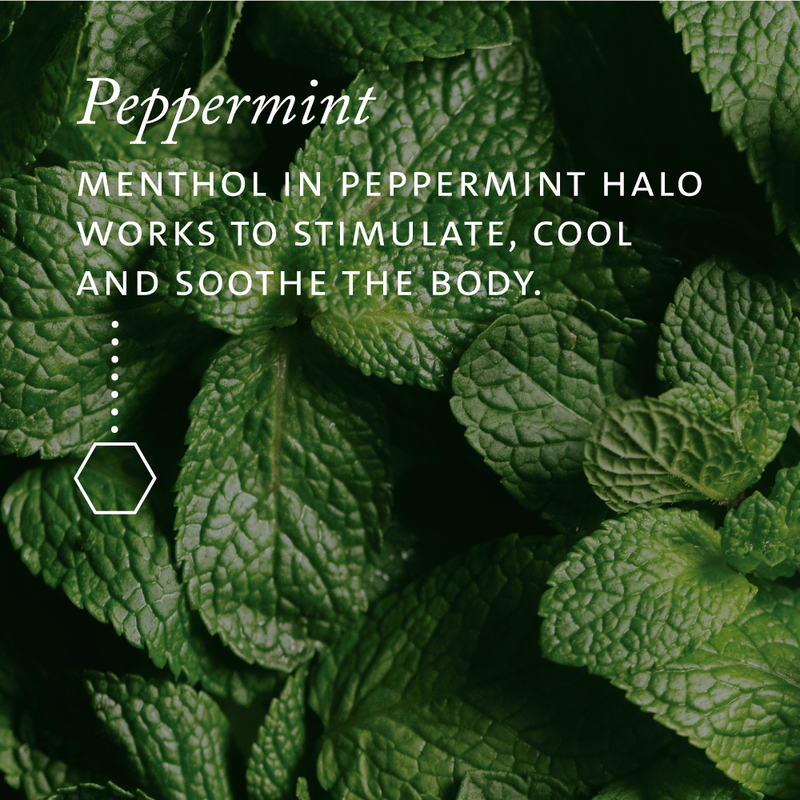 Essential oils are proven to help the body recover, naturally. Here's how. We started Saje because we didn’t feel good about the state of our health. We also didn’t feel good about traditional, pharmaceutical methods of treating common health concerns: that’s when we turned to essential oils and the healing power of plants. 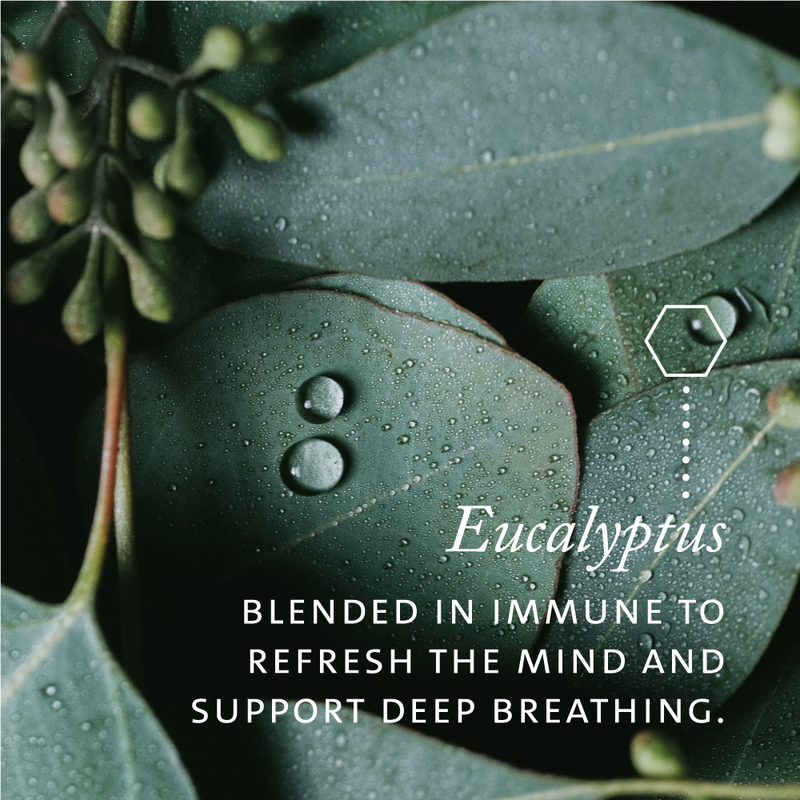 For the last 25 years, we’ve been creating essential oil blends for our community, because we believe essential oils hold the key to accessing greater health and well being. We use them to create remedies that address issues related to stress, sleep, energy, our stomachs and our heads. When we launched our first five blends, a whole new way of approaching wellness was born: one with a measurable, certifiable benefit to your health. We’ve come a long way – now, our essential oil products are showing up in Oprah’s O Magazine, in the hands of celebrities like Lea Michele, Sophia Bush, Jillian Harris, and at events like Create & Cultivate in LA and New York. But back in 1992, it was a challenge to have our blends recognized by governments for their healing properties. This didn’t stop us: in fact, it pushed us into new territory, including working with Health Canada on a licensing system for natural products (called the Natural Health Product system), and creating the one of the first-ever, 100% natural essential oil blends to be recognized by the FDA as over-the-counter medicine. Today, more than ever, you can count on your essential oil remedies to be effective and to only carry claims that have been verified by regulatory agencies. Short for ‘over-the-counter’, OTC is a designation for products in the US, granted by the FDA. OTCs are medicines that are available without a prescription, but are still considered medication. As you can imagine, the regulations around products classified as an OTC are strict, and only those with proven benefits make the cut. There are many different ways to categorize essential oil-based products, and we chose the route that demonstrates just how powerful they really are. Some of our most popular – and effective – essential oil blends, have been registered as OTCs. This means that our Fortify (Immune in Canada), Sweet Comfort (Head Cold in Canada), and Chest Comfort (Chest Cold in Canada) are classified in the same category as drugs specifically designed to treat cold and flu, and our Pain Release is classified in the same category as drugs designed to externally treat muscle and joint pain, arthritis, strains, bruises and sprains. In Canada, you’ll find a NPN (or Natural Product Number) on the labels of many of our essential oil remedies. This number is issued by Health Canada, a federal institution that is responsible for helping citizens maintain and improve their health. Foods, health and drugs are all regulated and licensed by Health Canada. When you see an NPN on a product label, this tells you that the claims being made about the product’s efficacy are approved by the Government of Canada. But when we started blending essential oils, these numbers didn’t exist. Because we believed so strongly in the efficacy of our products, we spent a decade working with Health Canada to have ours recognized. After we demonstrated that our essential oil blends have measurable benefits, Health Canada created a way to address essential oil-based natural products within their Natural Health Product Directorate. Now, 83 of our products carry an NPN, which means all the benefits listed on the label are supported by Health Canada. We believe that plants have the power to heal the body, and believe that championing the efficacy of all natural products is the best way to achieve our vision: global wellness. By working with federal agencies to have natural products recognized, we can feel better about the state of our health and wellness choices.